The boys are back for Season 3 of the Beer O’Clock Show, with a supermarket staple AMERICAN ale, all the way from Chicago – Goose Island IPA. Will they be able to handle such exotica? Listen and see! 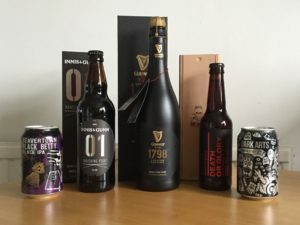 Plus the drawing of our Innis & Gunn giveaway, and the usual beery news and chatter. It’s Beer O’Clock! 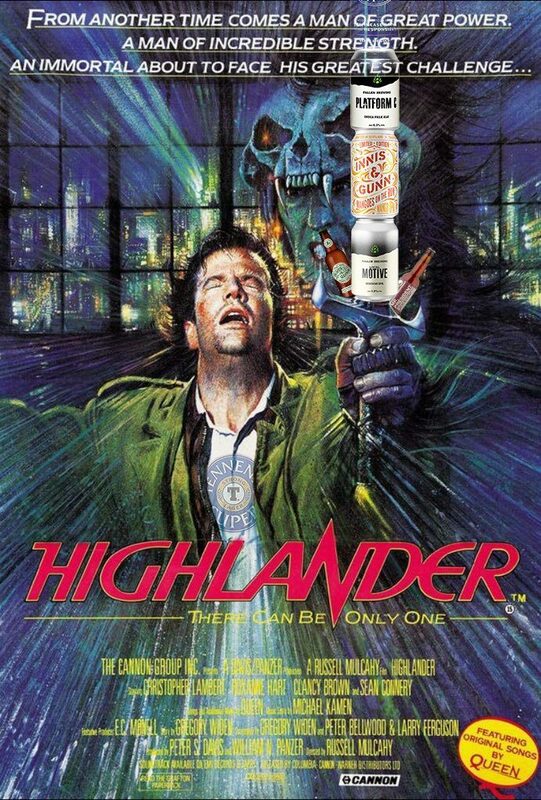 This week, Steve & Mark venture out into the dark, mysterious world of… lager! With two of them at hand, we bring you a frothy head-to-head between the Innis & Gunn Craft Brewed Lager and Celia’s gluten free Lager Beer. Listen and find out who wins the “can we actually enjoy lager?” challenge! There’s also a report from #1 Fan, and our usual highly-witty beer-related banter! This week we have something of a departure: not only do we taste and review a lager, but a FRUIT lager. This is the Strawberry-flavoured bottle of Melville’s Craft Lager from Innis & Gunn. 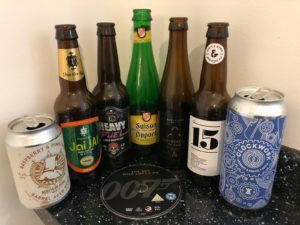 That, and our usual beer-related banter and reviews! Steve & Mark tuck into another I&G, this time their popular Original. 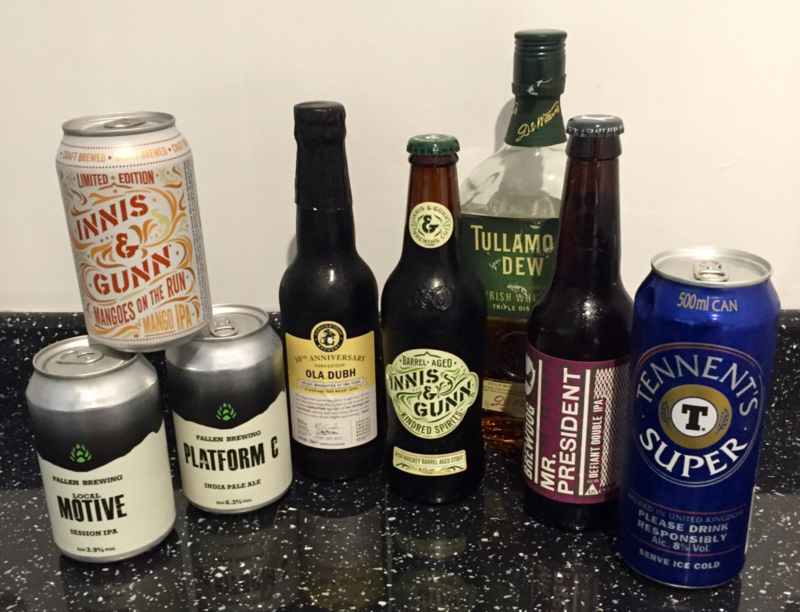 A special review this week, of Innis & Gunn’s 2012 winter beer, Winter Treacle Porter. We also go over our weekly assignments – Badger Ales’ Fursty Ferret, and Harviestoun Brewery’s Bitter & Twisted.